As Republicans reclaim the majority in the House of Representatives, key members of New Jersey’s Jewish community are concerned that they will lose federal funding for important social programs. Local not-for-profit agencies have been key recipients of earmark funds arranged by individual members of Congress. Earmarks have helped finance such nondenominational projects as Naturally Occurring Retirement Communities, job-training programs, and senior transportation, all run by or including Jewish-affiliated agencies. While the Senate rejected an earmarks ban during the lame-duck session of Congress, members of the incoming Republican majority in the House have pledged to an earmark moratorium since early 2010 and have promised to ban the practice next session. During his two previous terms in the House, Rep. Leonard Lance (R-Dist. 7) helped procure thousands of dollars for aging-in-place programs for his district, even though, he said, he opposed earmarks on principle. But as an opponent of earmarking, he promised to “stand ready to help programs, like NORCs, by working to identify existing competitive federal grant funds” and promised to “keep in touch” with Toporek about the issue. Rep. Rodney Frelinghuysen (R-Dist. 11) previously obtained $478,000 for a NORC project to be administered in large part by United Jewish Communities of MetroWest NJ. Toporek hasn’t given up hope for the lawmakers’ support. House Democrats who have obtained earmarks for Jewish-run programs said they are troubled by their probable abolition. 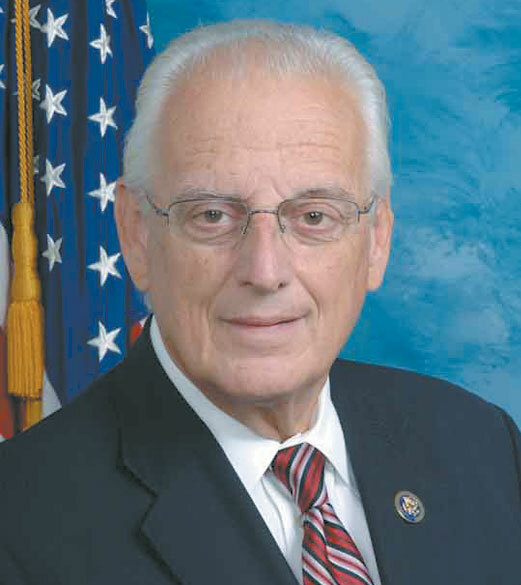 “I am deeply disappointed that the new Republican majority plans to eliminate earmarks for critical district projects in the next year,” wrote Rep. Bill Pascrell (D-Dist. 8) on Dec. 24. In a Dec. 27 e-mail to NJJN, Rep. Rush Holt (D-Dist. 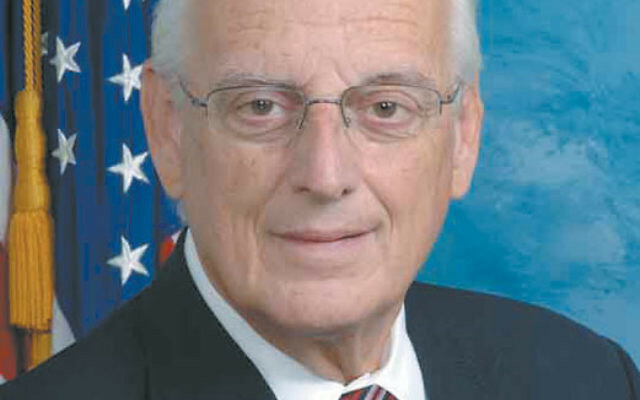 12) pointed out he “has worked in the past to support and fund Naturally Occurring Retirement Community programs and helped increase the program funding” — not just nationally but specifically with earmarks “for local efforts like those coordinated by the Jewish Family and Children’s Service of Greater Mercer County. “If the new majority is talking about eliminating earmarks and making an across-the-board cut (as much as 20 percent), this would have a harmful impact on NORCs and other programs that serve the community,” Holt wrote. But Jim Horney, director of federal fiscal policy at the Center on Budget and Policy Priorities, believes other funding streams may keep such programs afloat.